Wong Tung is proud to announce that our practice ranks 63th in the 2018 World Architecture Top 100 (WA100 2018) by the UK-based weekly architectural newspaper Building Design. On the same survey, Wong Tung also ranks 9th in the Residential sector worldwide. 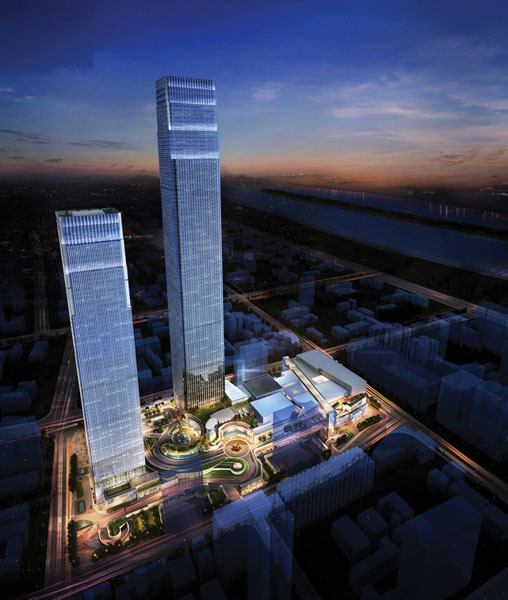 “A 50,000sq m trade centre inspired by the shape of a traditional Chinese Ruyi good luck charm is among the latest projects by Wong Tung & Partners. 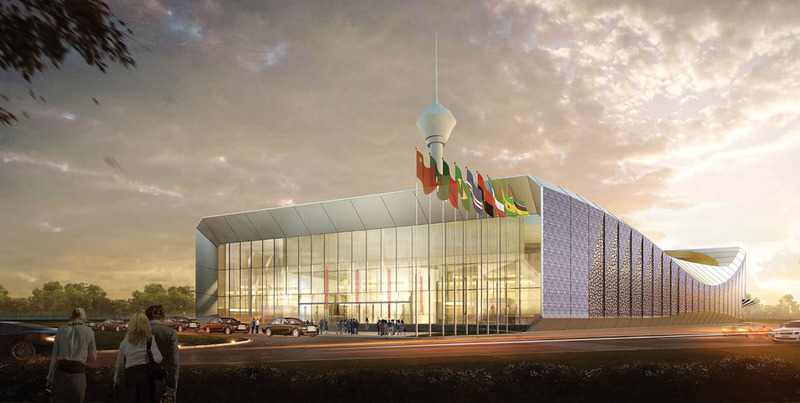 Planned for Macau, the Sino-Portuguese Trade Center is designed to celebrate the long-term relationship between the two countries. 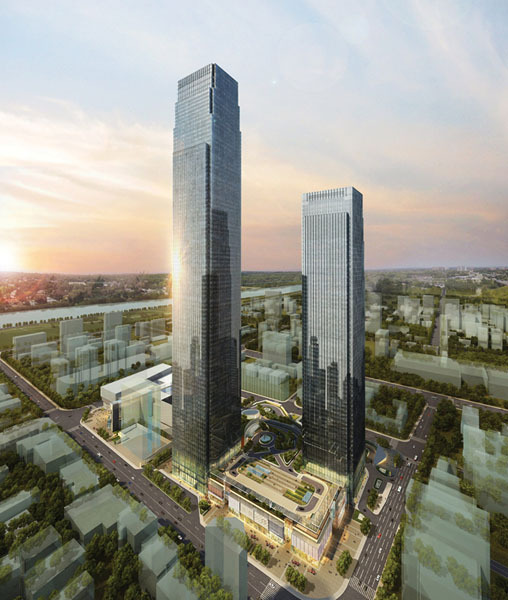 On the China mainland, the practice is continuing its expertise in super-high buildings with Changsha IFS Tower, a 452-tall hotel/ office tower in Changsha, Hunan. Wong Tung had most success in the residential, offices, heritage and retail sectors, helped by recent government housing policy and long-term investment in education, healthcare as well as public infrastructure.  “–Building Design.